The Master’s Hammer and Chisel with Shakeology Challenge pack is the most effective way to get in great shape and improve your health! Built on the three phases of SSP (Stability, Strength, and Power) training, Hammer and Chisel is designed to reduce fat and carve each muscle for the strong body you always wanted. In just 60 days, The Master’s Hammer and Chisel program was structured to train all three phases efficiently so you get the most out of every workout. 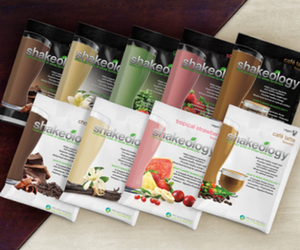 Add Shakeology for even better results. 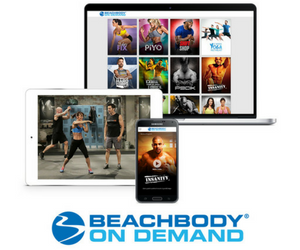 Get your first 2 workouts in with ISO Speed Hammer and Total Body Chisel, available now in Beachbody on Demand. Click here for your free 30-day trial membership! How does The Master’s Hammer and Chisel Work? Would you like to sculpt your physique with 12 amazing workouts that can help you refine your masterpiece body in just 60 days? This Beachbody resistance training system can help you do just that! Stabilization, Strenght and Power training are the foundation of Hammer and Chisel workout and essential to building definition in your body. You’ll also be able to adapt some of the exercise if you don’t have all the exact equipment. And of course, you’ll want to fuel your body properly with Shakeology as well as follow the portion control nutrition plan. Whether you want to lean out, sculpt and maintain or build muscle, Master’s Hammer and Chisel can help you get the best results. What’s included in The Master’s Hammer and Chisel Base Kit? TeamBeachbody Exclusive workout – The Master’s Cardio – Ever wonder what Sagi and Autumn’s favorite cardio moves are? 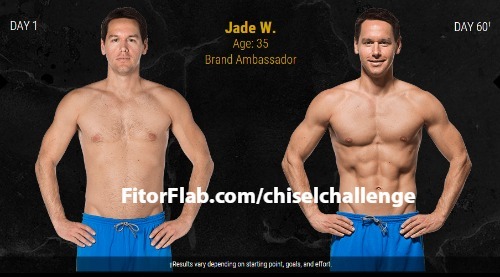 Find out as they tag-team this challenging workout that will get you shredded fast! What’s Included with the Deluxe Kit? 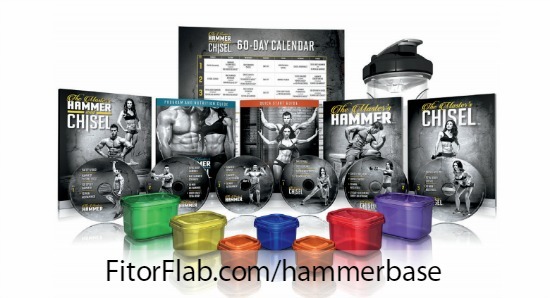 What About The Master’s Hammer and Chisel Shakeology Challenge Pack? 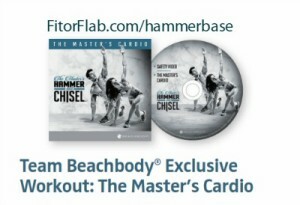 There is also The Master’s Hammer and Chisel Performance Pack that contains The Master’s Hammer and Chisel Base Kit, your first 30-day supply of Beachbody Performance Energize and Beachbody Performance Recover, and a FREE 30-day premium trial membership to the Team Beachbody Club where you can stream your workouts anywhere with Beachbody On Demand. Ready for the Master’s Hammer and Chisel? It’s available on December 1, 2015.